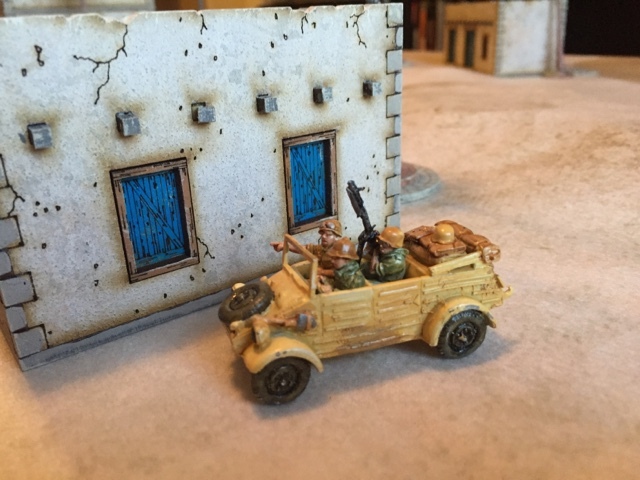 Cigar Box Heroes: My Bolt Action 8th Army figs! 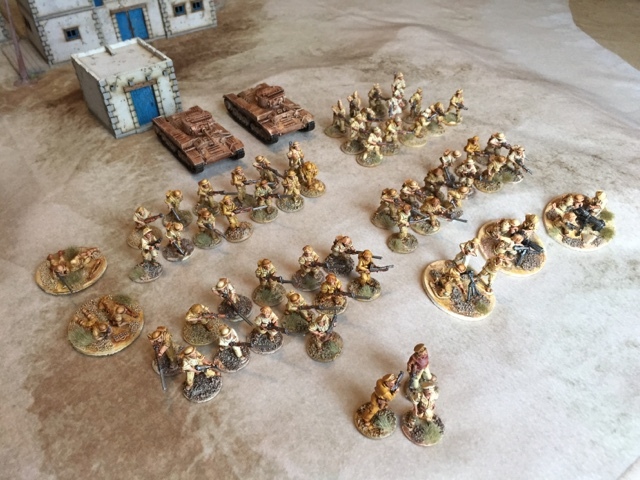 This is the beginning of my British 8th Army Desert Rat force for Bolt Action. 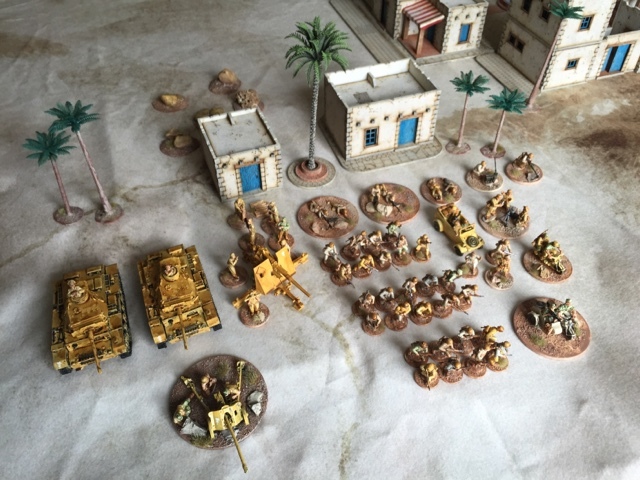 I've painted about the same amount of DAK, and have another box of plastic DAK on the painting table. 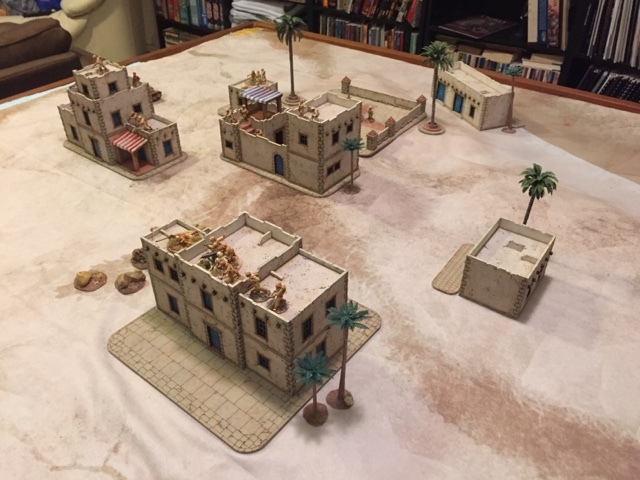 Me and some friends are planning a big North Africa game in the not too distant future. 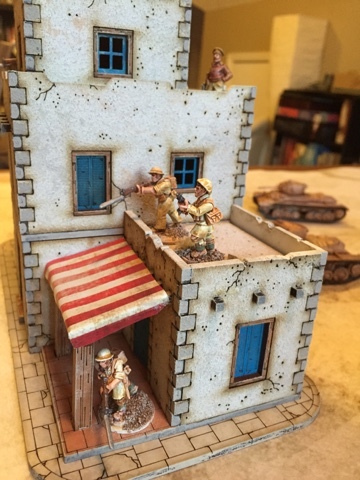 We have guys building Italians, French, and more Rats and DAK. It should be pretty epic! Great looking units and splendid buildings!